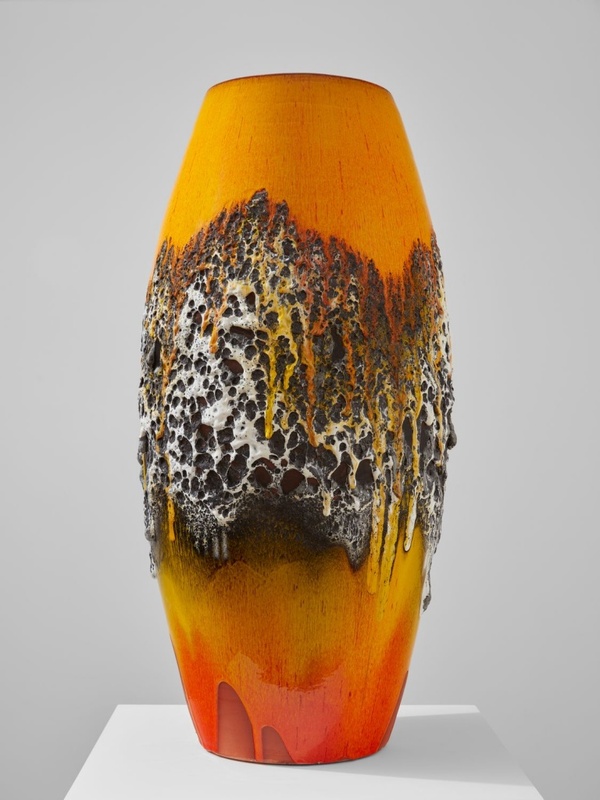 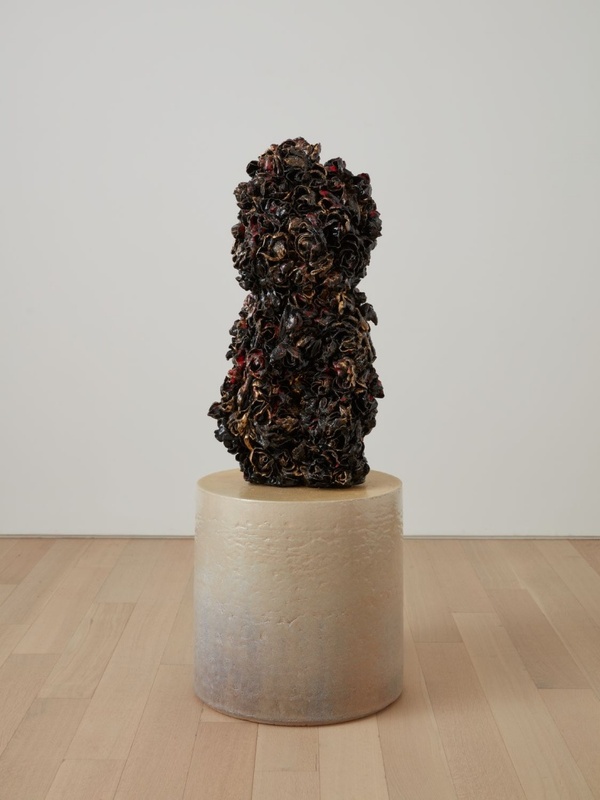 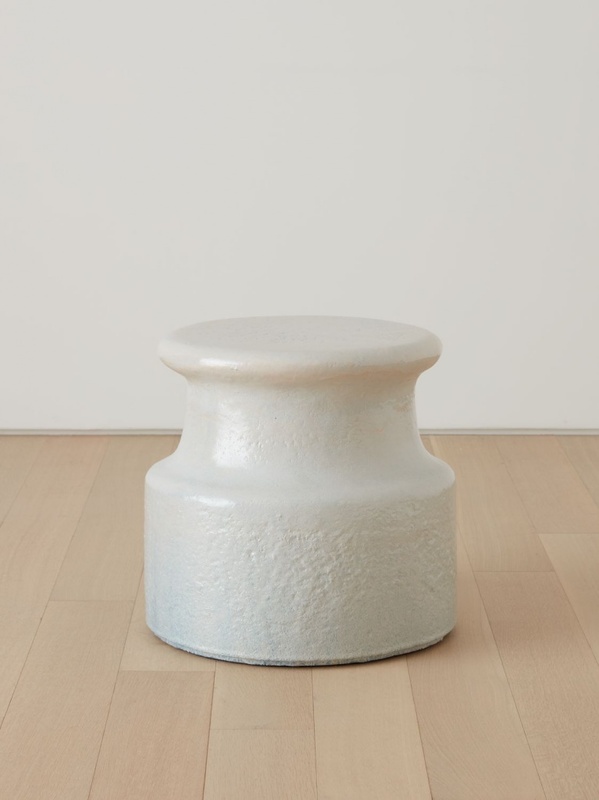 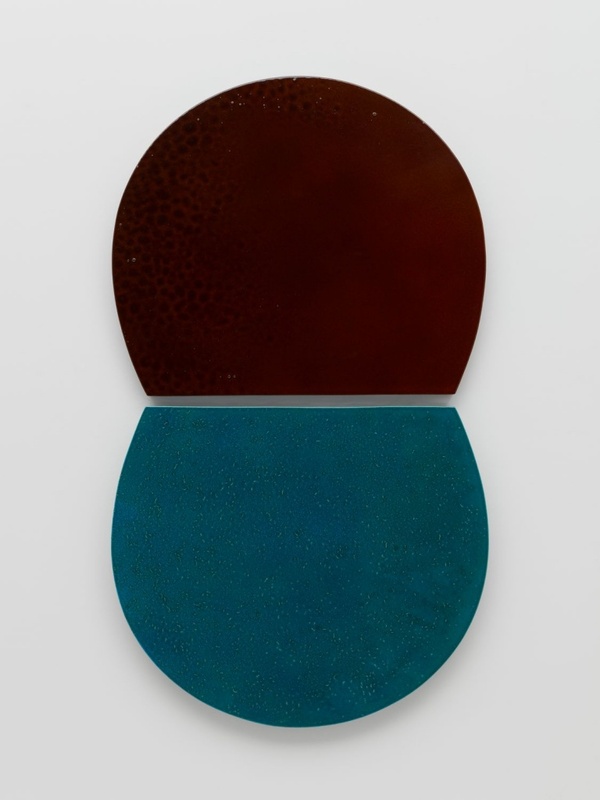 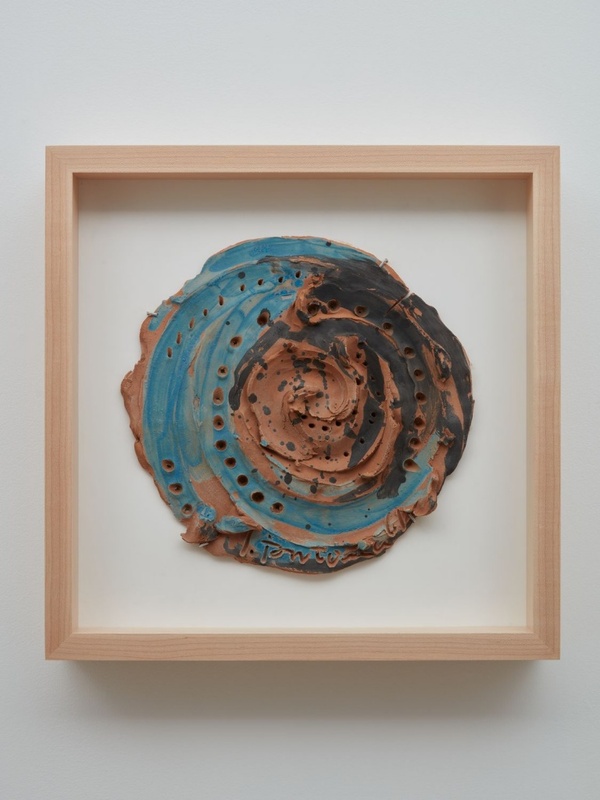 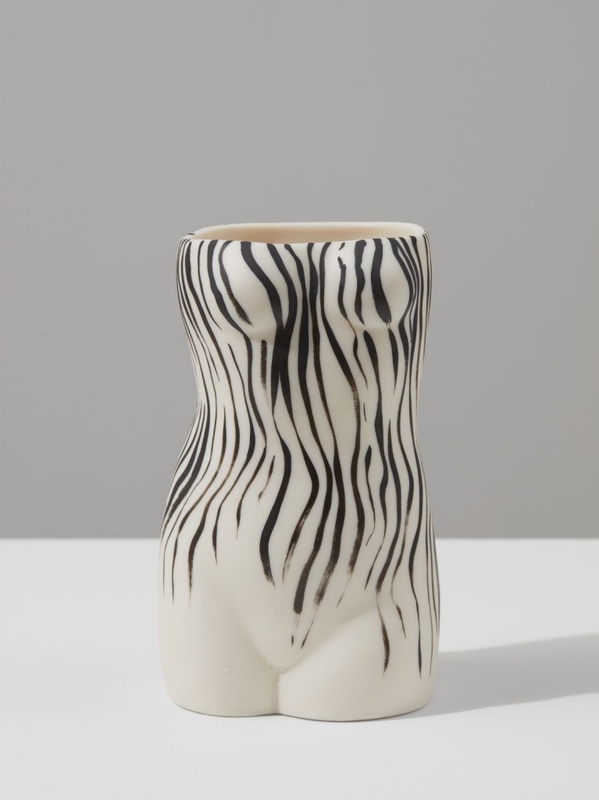 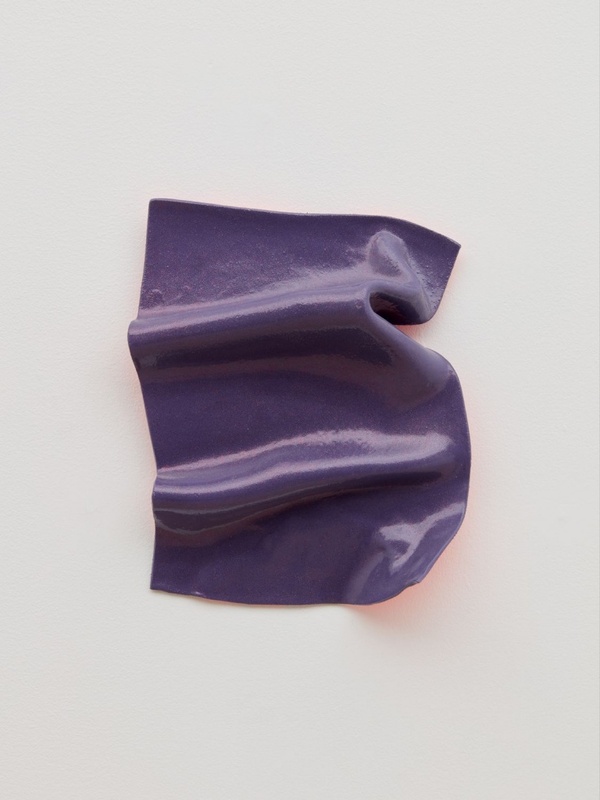 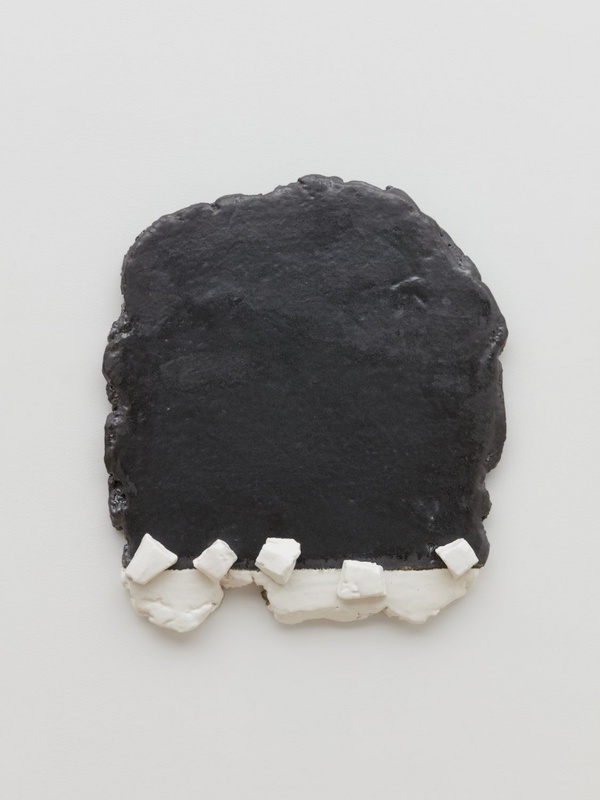 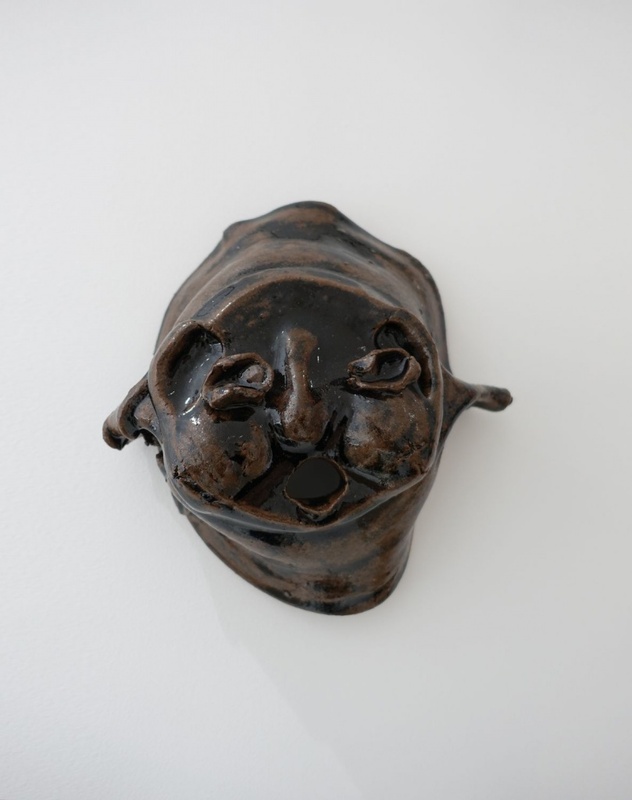 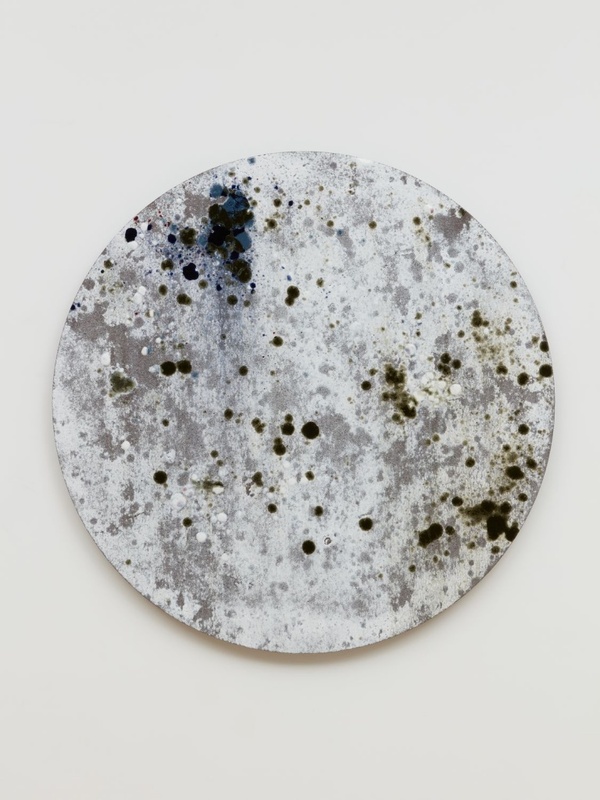 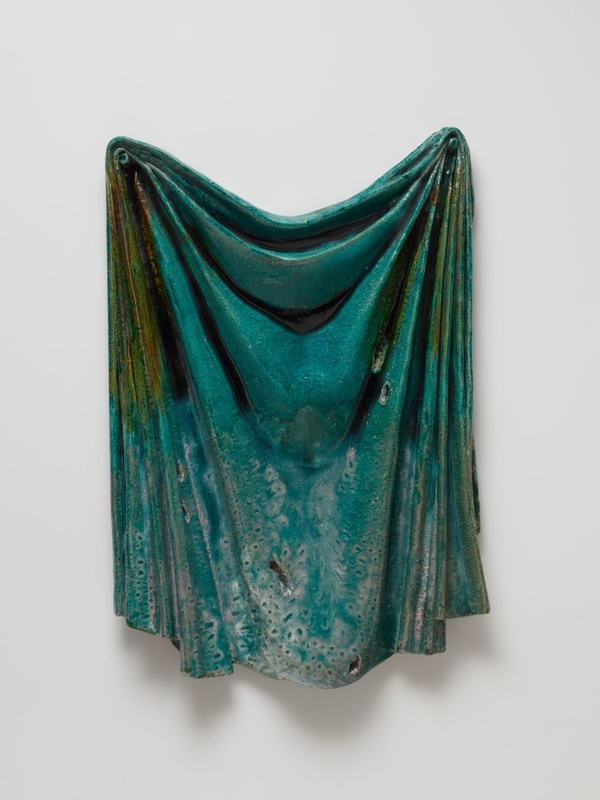 Almine Rech Gallery is pleased to present By Fire, Ceramic Works. 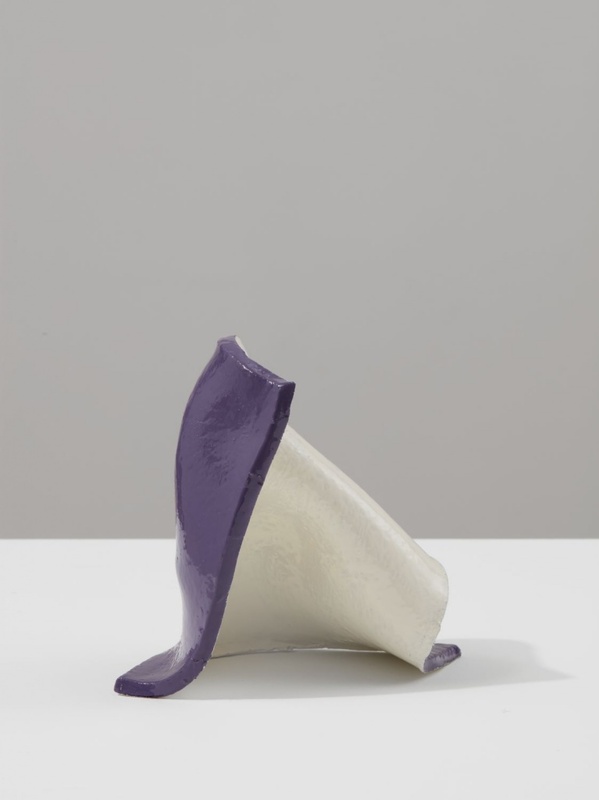 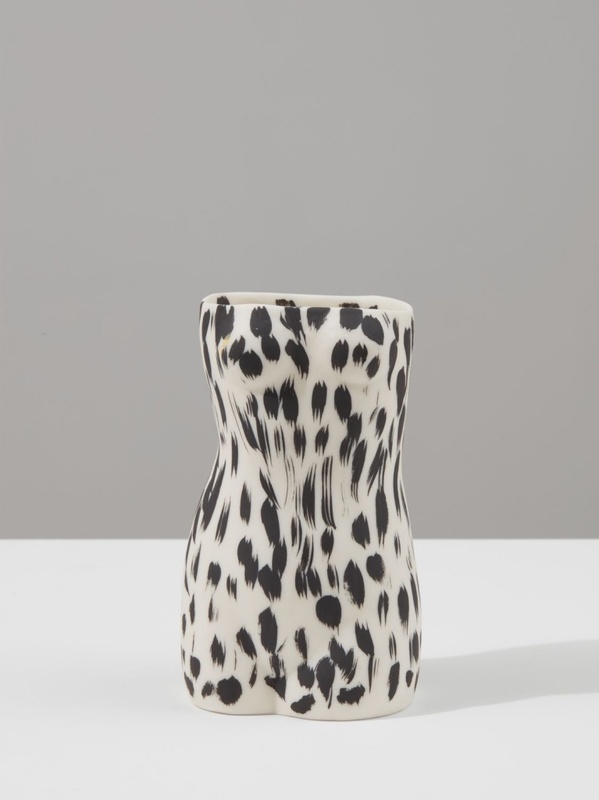 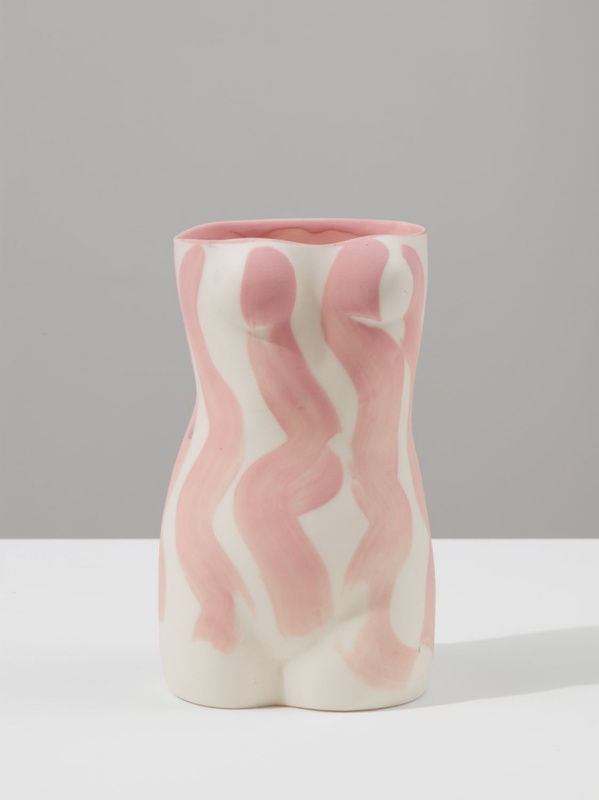 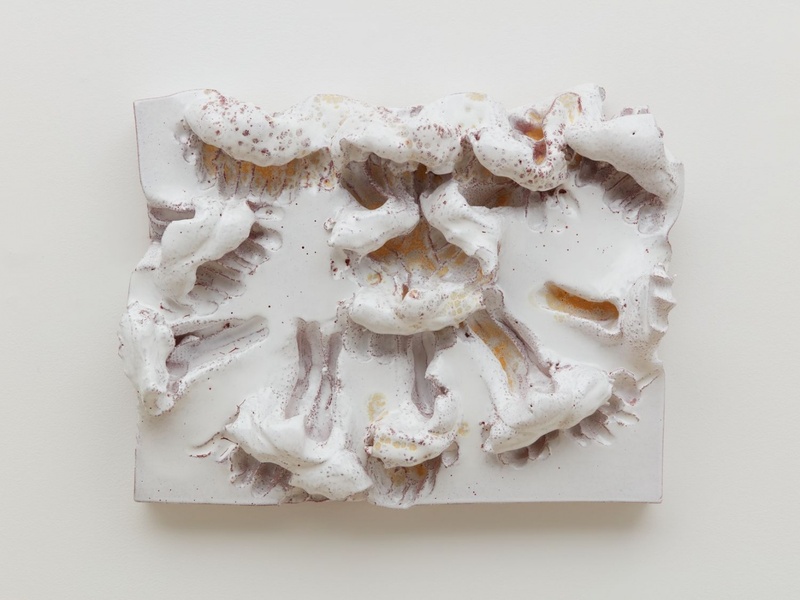 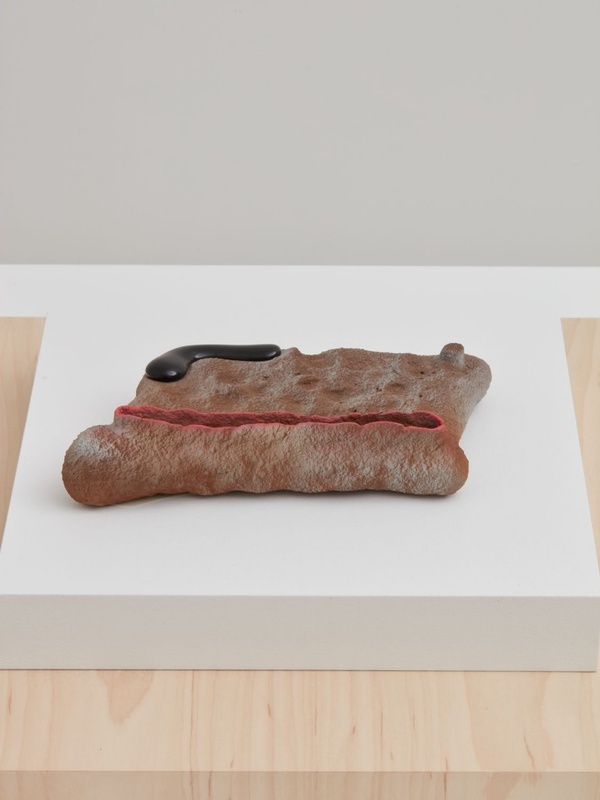 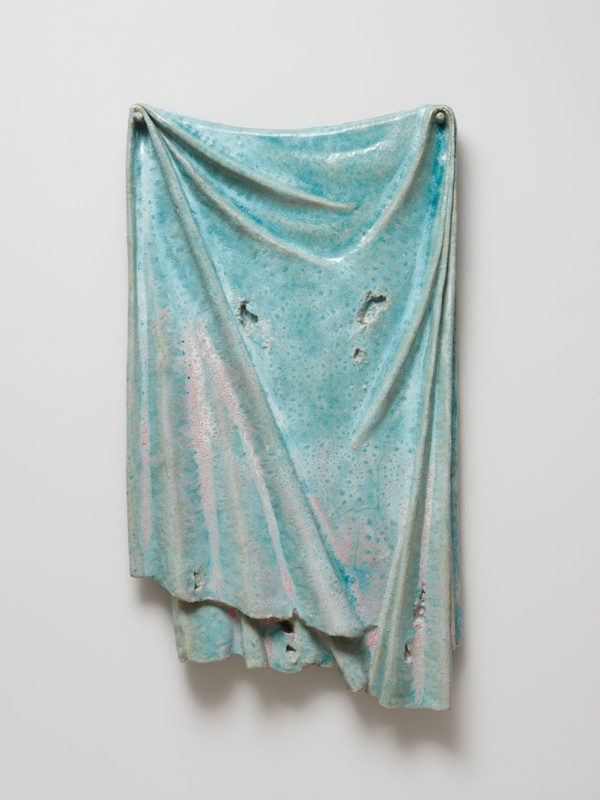 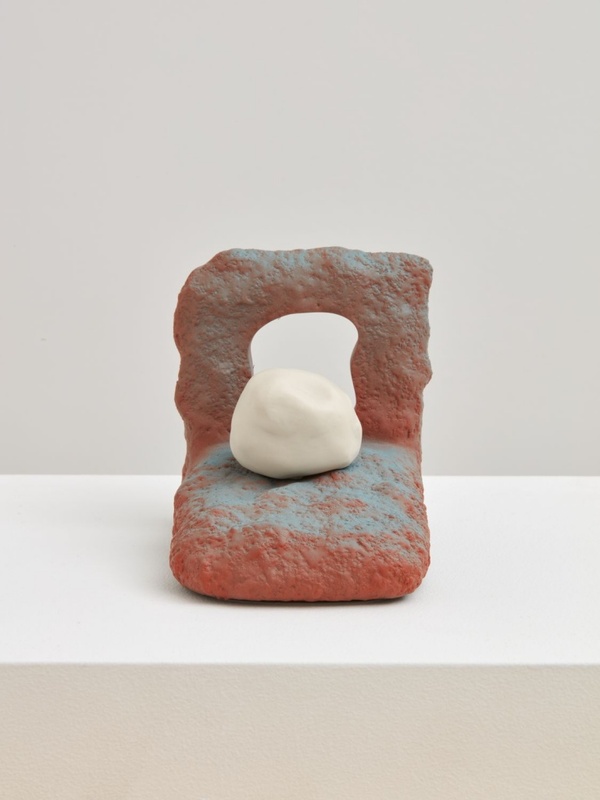 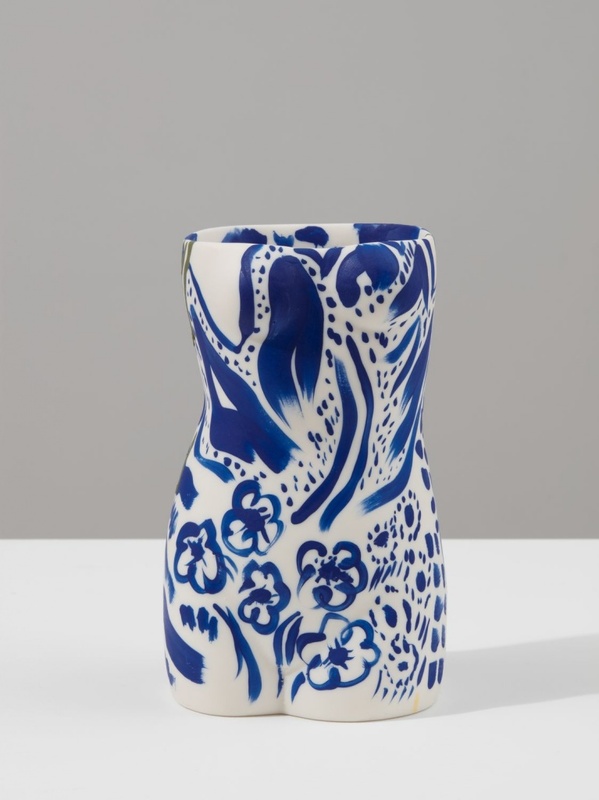 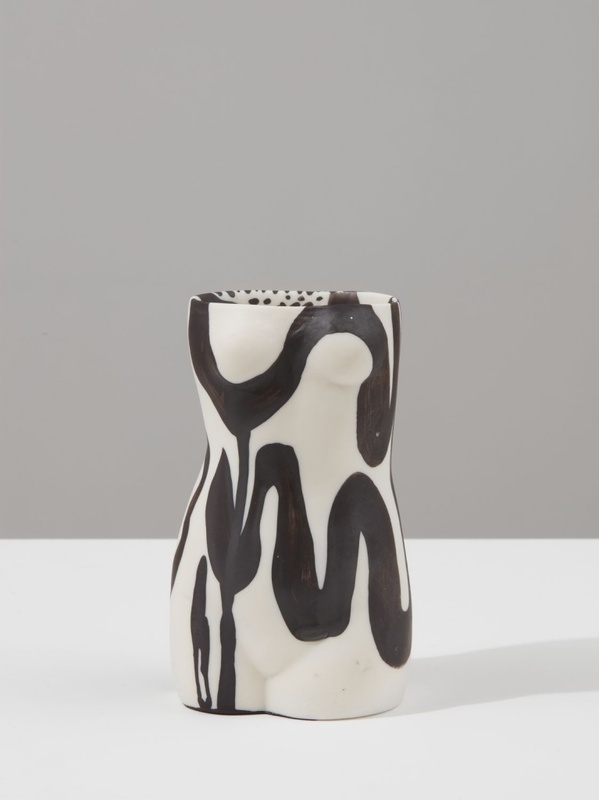 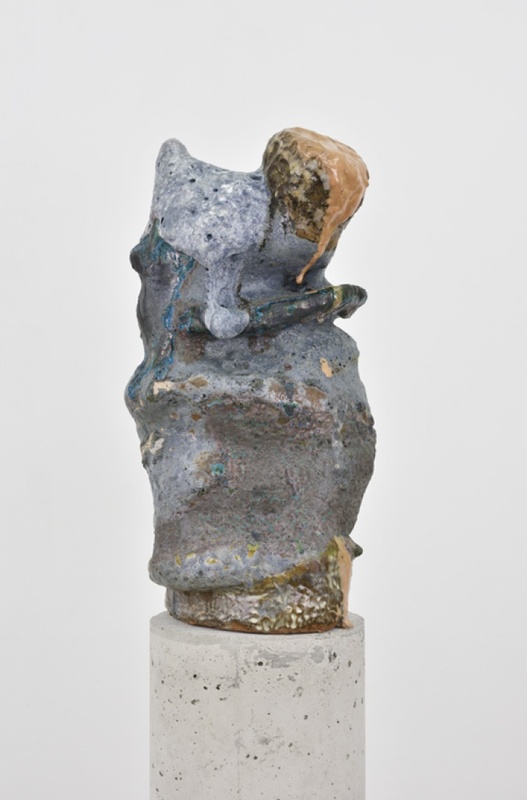 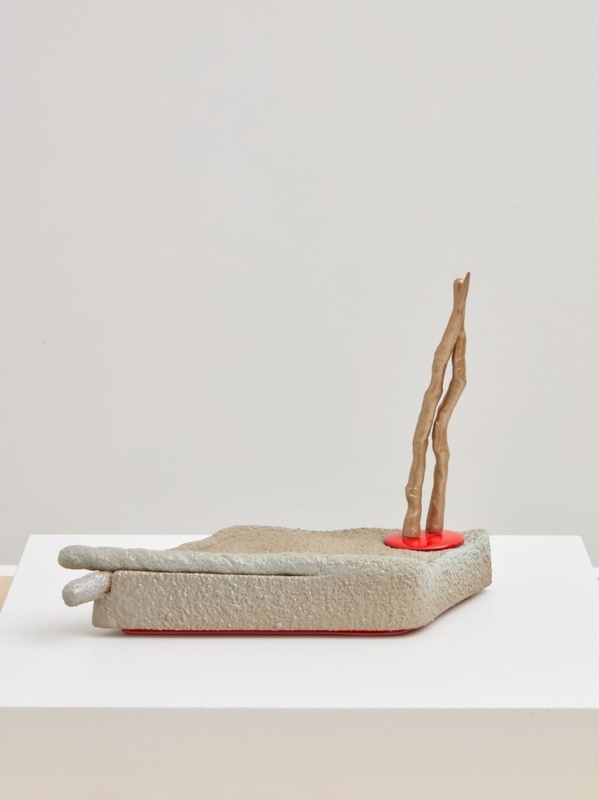 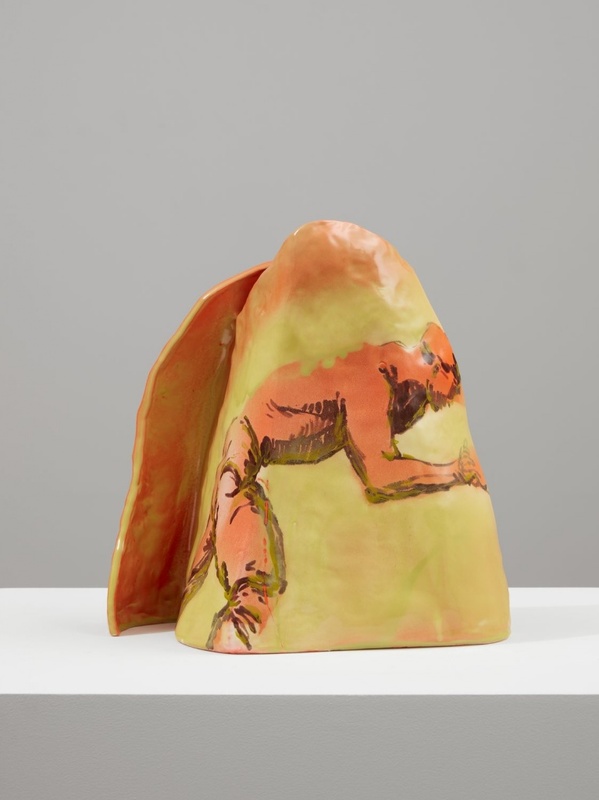 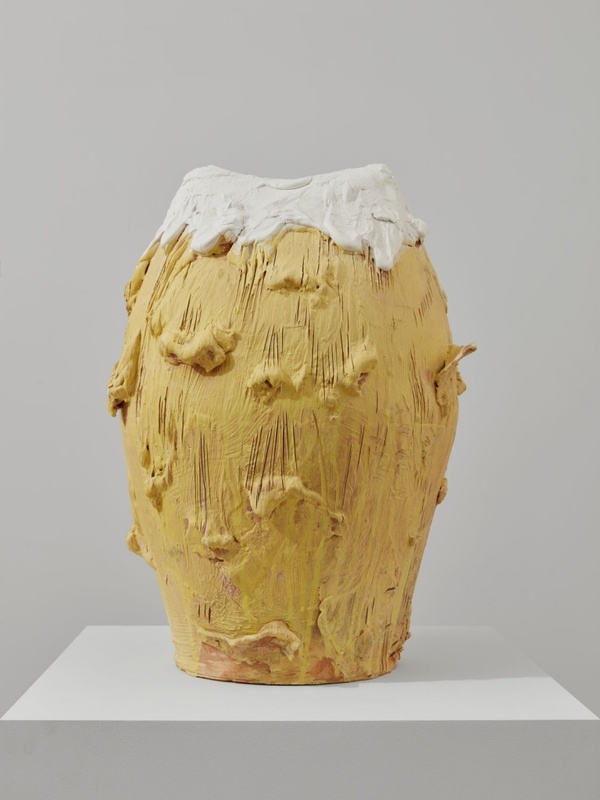 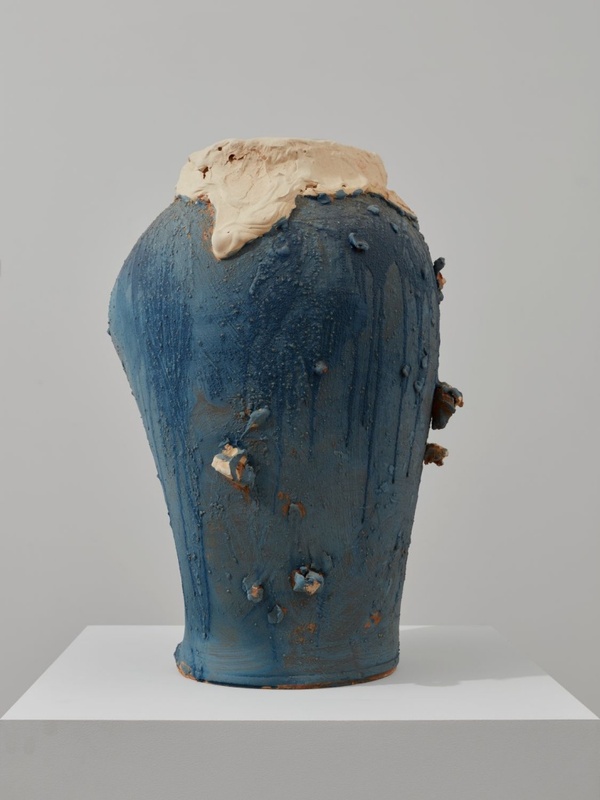 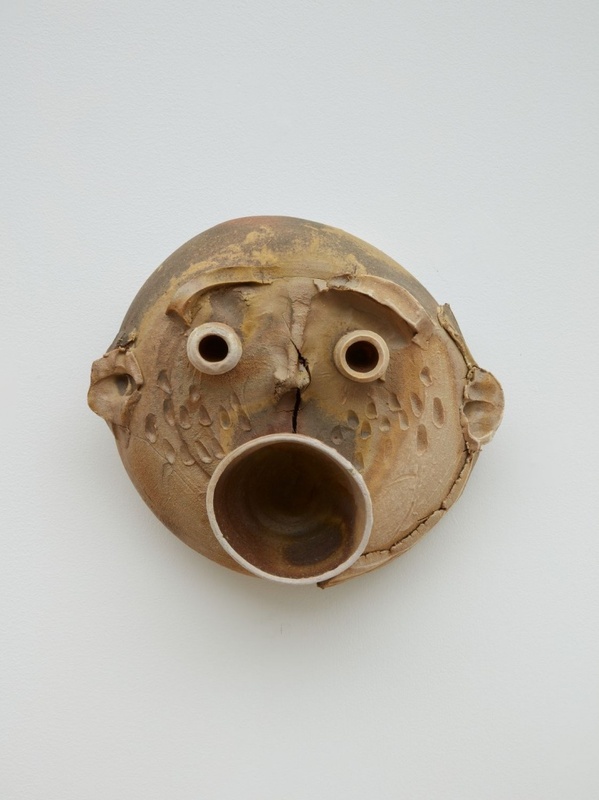 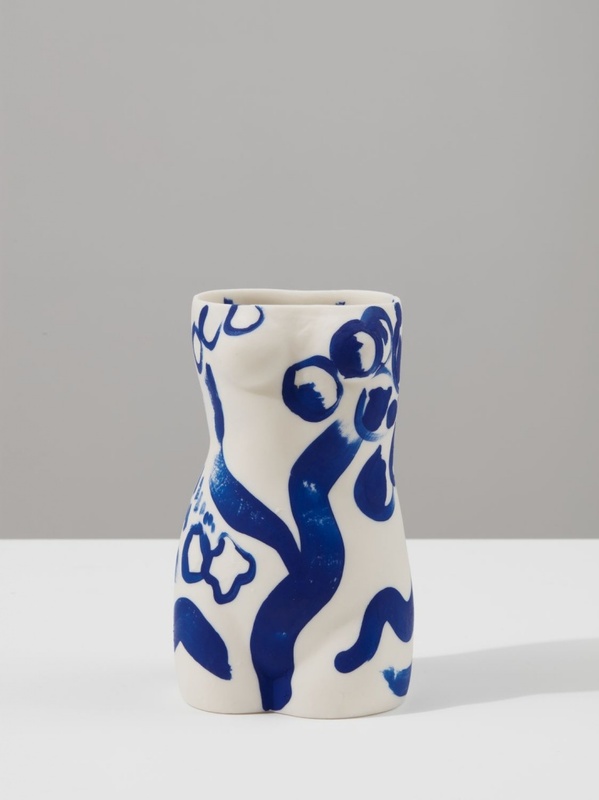 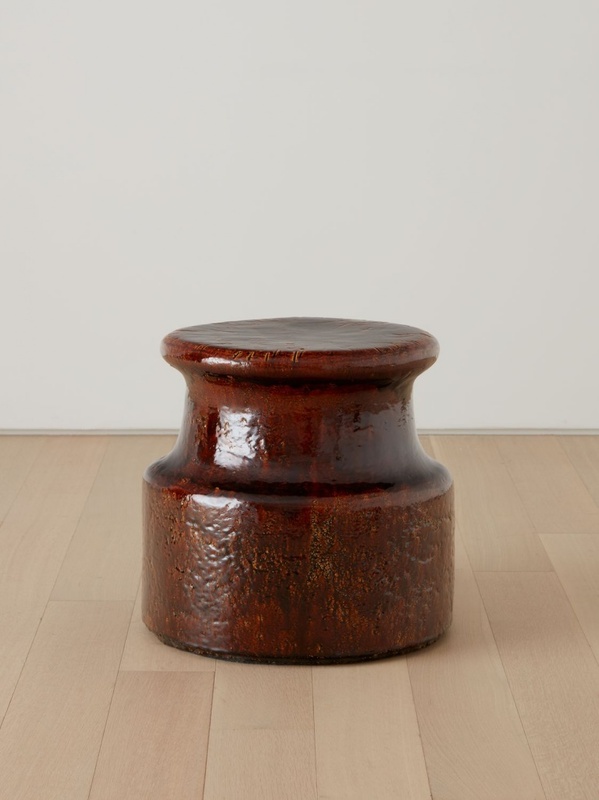 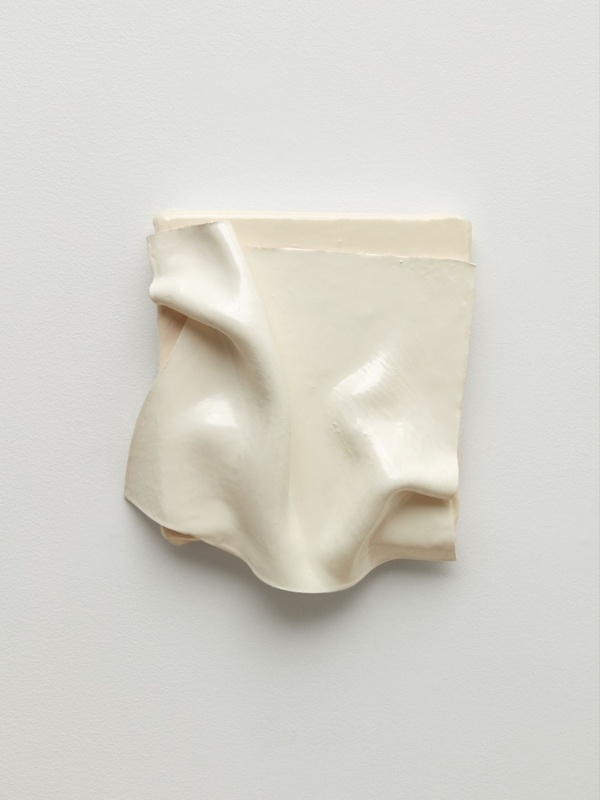 Through the juxtaposition of works by Modernist masters and a diverse set of contemporary artists, By Fire, Ceramic Works explores the oppositional forces central to the materiality and history of ceramics. 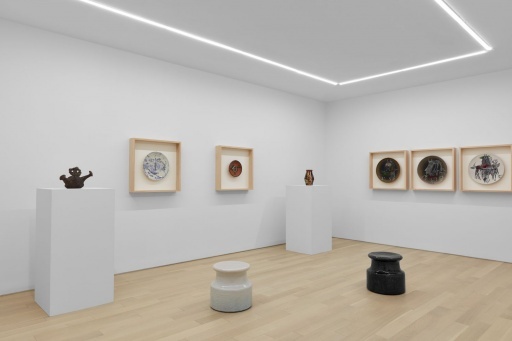 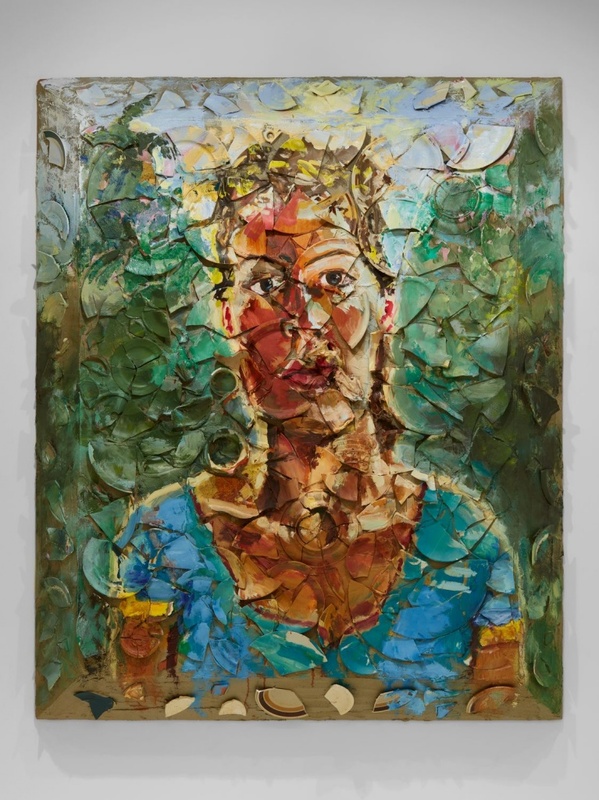 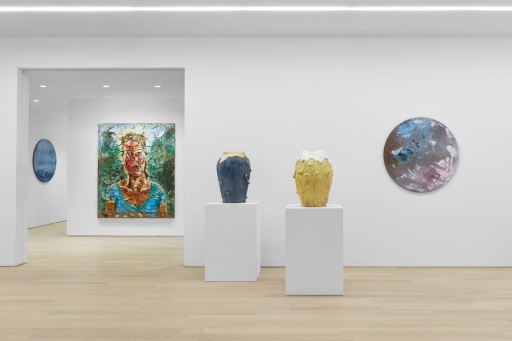 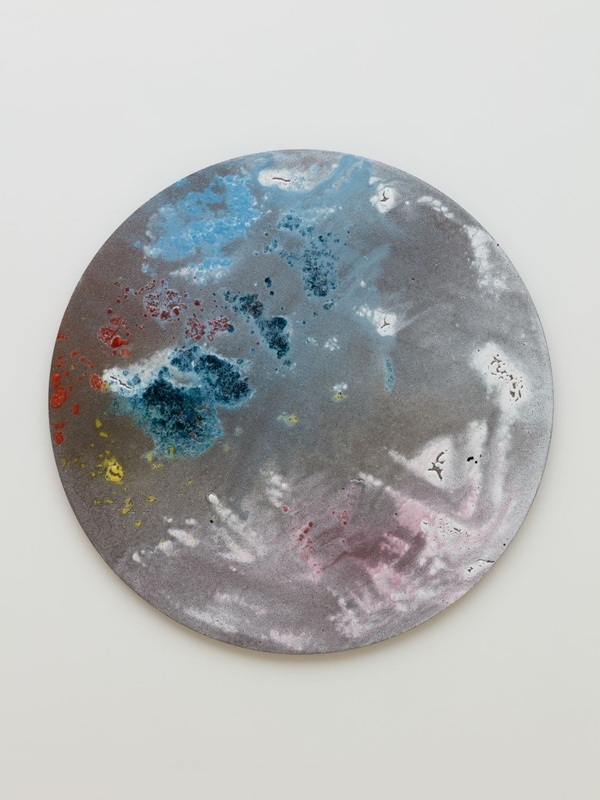 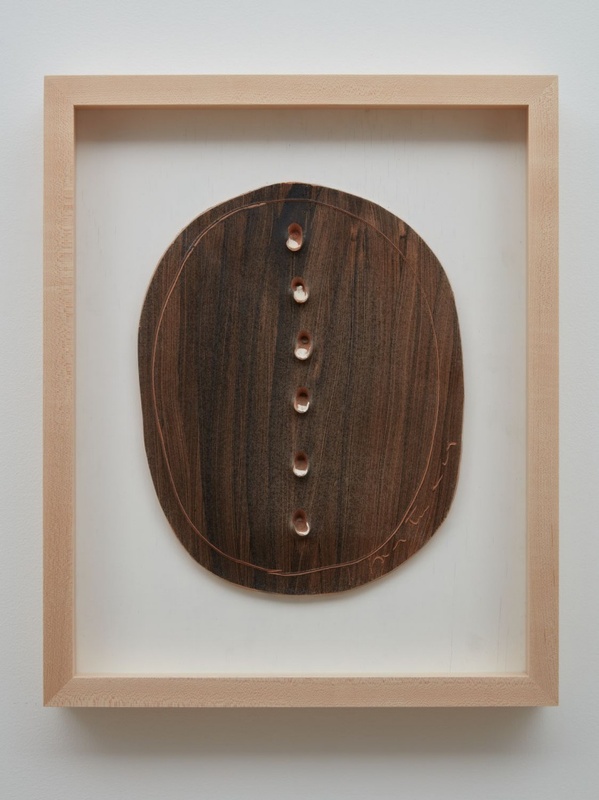 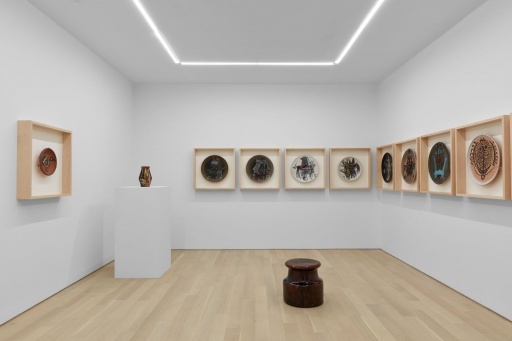 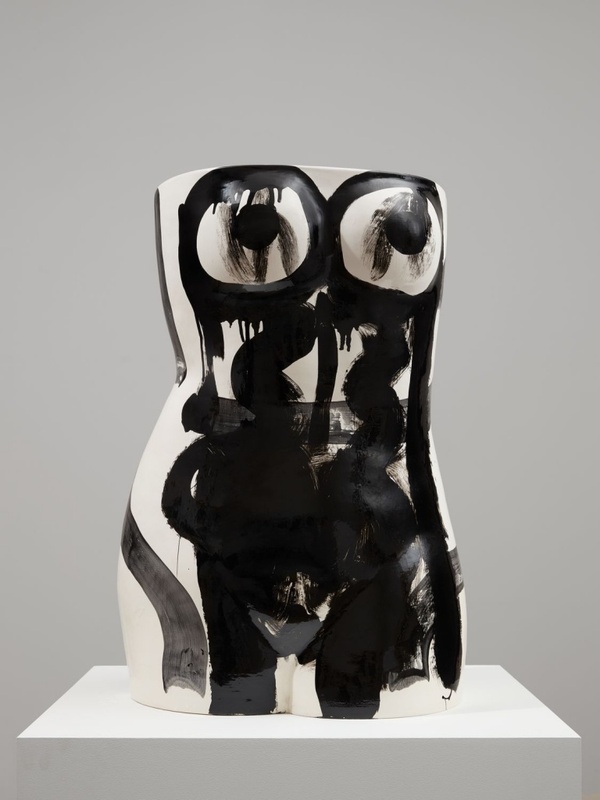 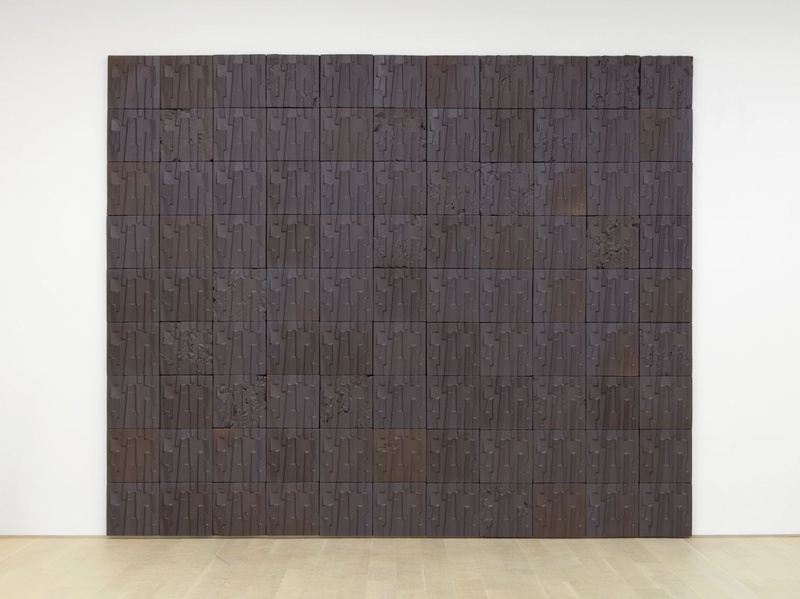 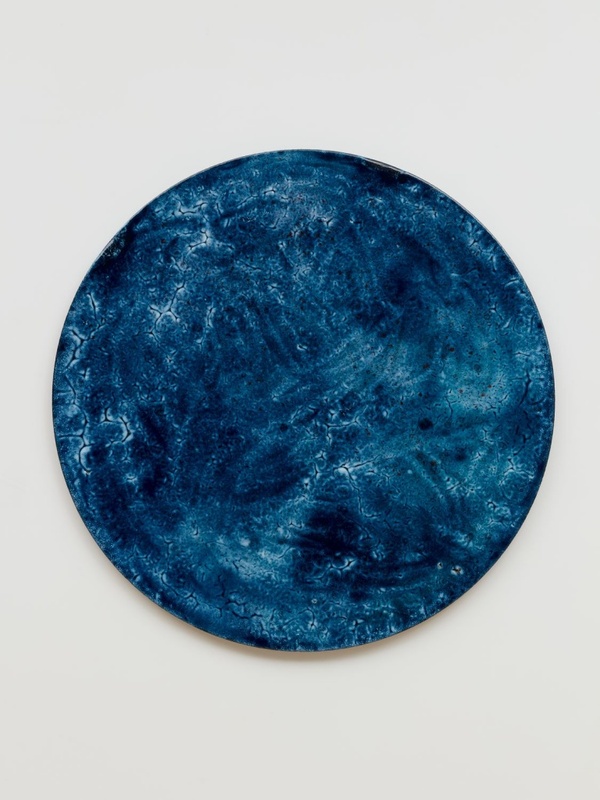 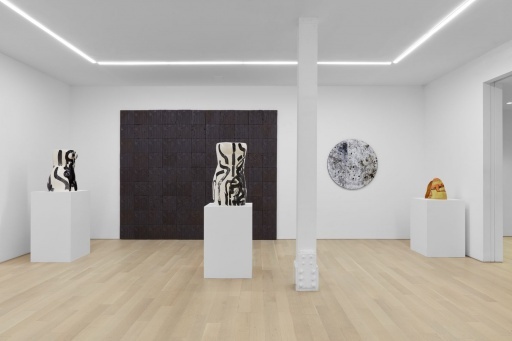 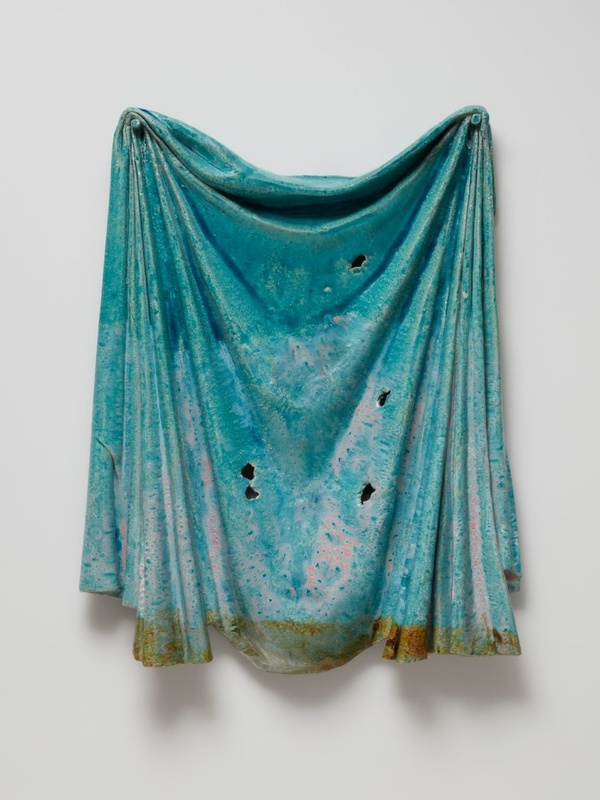 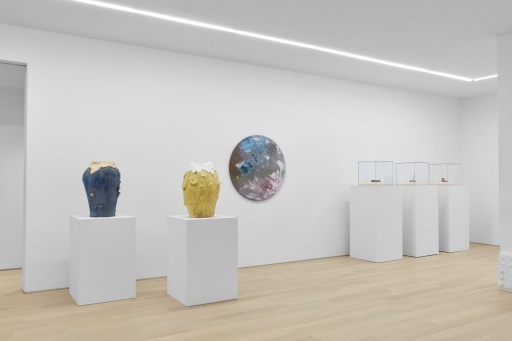 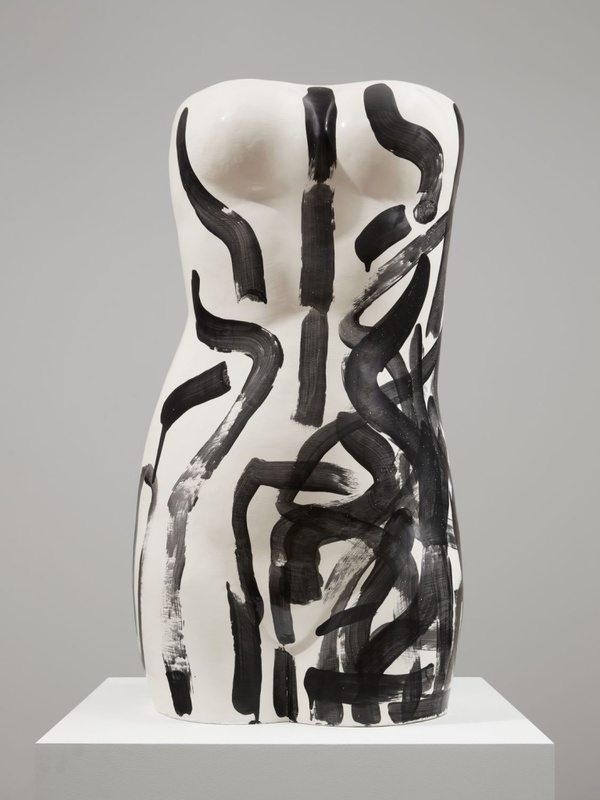 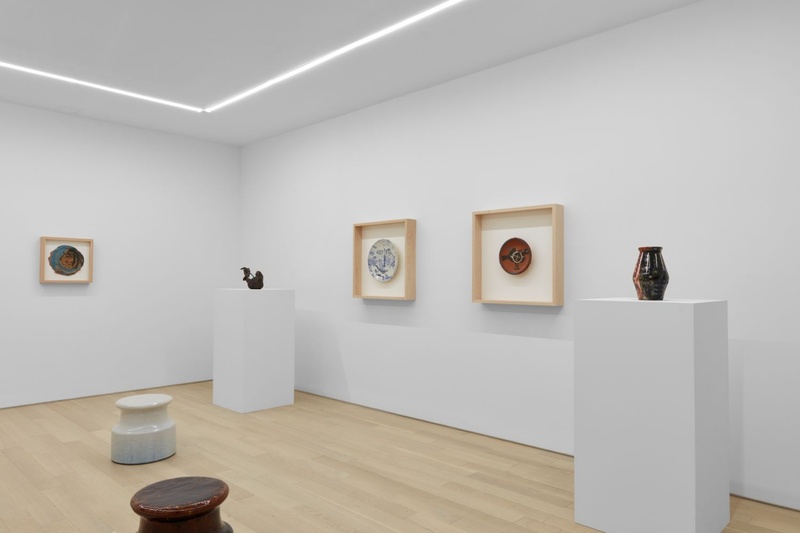 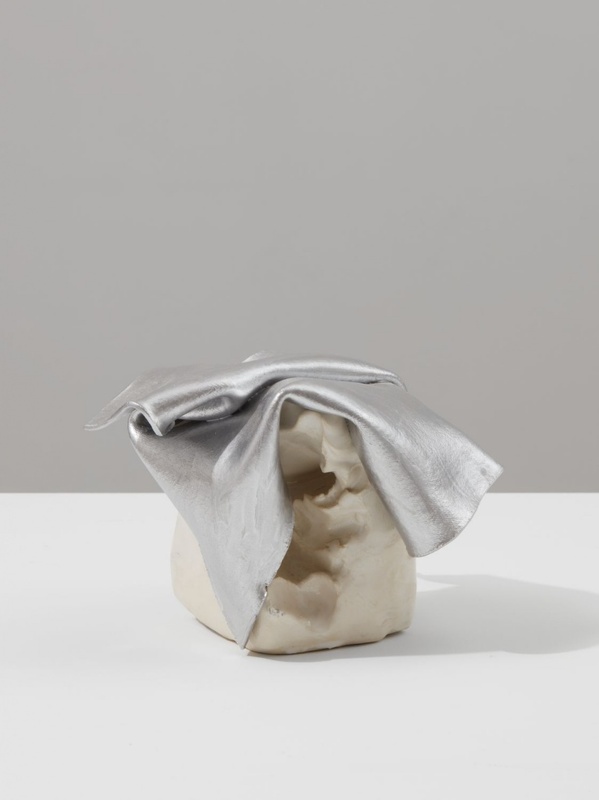 Works by Justin Adian, Miquel Barceló, Jean-Baptiste Bernadet, Amy Bessone, Johan Creten, Lucio Fontana, Günther Förg, Mark Hagen, Wifredo Lam, Matthew Lutz-Kinoy, Joan Miró, Ron Nagle, Mai-Thu Perret, Pablo Picasso, Anselm Reyle, Julian Schnabel, Arlene Shechet, Claire Tabouret & Pierre Yovanovitch, Rosemarie Trockel, and Betty Woodman will be on view from October 31 to December 15, 2018.